If you’re living with cats or kittens, you’re not alone. The UK is a nation of cat lovers; they’re our most popular pet, often living well into their teenage years. 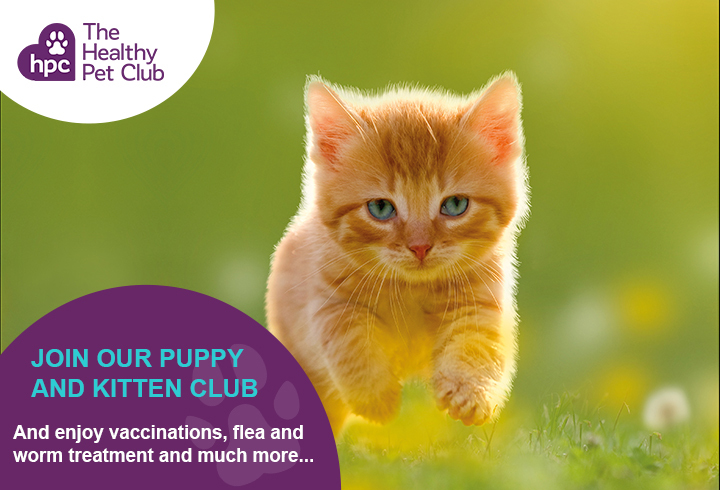 On these pages you’ll find our experienced advice on the basics of their care including vaccinations, flea control, worm control, neutering, microchipping and dental care.